An Economics lecturer at the University of Ghana is of the opinion that the Central Bank should have been more strategic in its just-ended clean-up of banking sector. According to Prof. Eric Osei Assibey, the ¢400 million minimum capital that the Bank of Ghana (BoG) set for all the banks to raise by December 31, 2018, was unfair to the smaller banks. Speaking on news analysis show, Newsfile on MultiTV’s JOYNEWS/Joy FM on Saturday, he explained that the minimum capital could have been set based on the size of the specific bank. The BoG in 2018 set a minimum capital of ¢ 400 million for all banks in the country in a bid to strengthen the sector. Prior to that UT bank and Capital bank had become insolvent in August 2017 and were taken over by state-owned GCB bank. 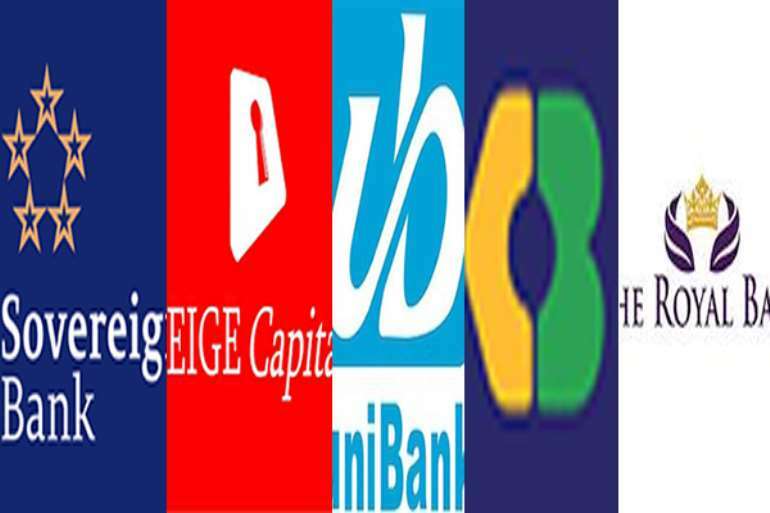 A year later, five other banks: Beige, Construction, Royal, Sovereign and UniBank all collapsed. The regulators created Consolidated Bank Ghana (CBG) to take over their assets. The central bank accused some of them of obtaining their license under false pretences, including producing of non-existent capital. Hundreds of people lost their livelihood as a result. After the deadline expired, BoG revoked the license of Heritage and Provident banks and the Consolidated Bank have been asked to take over their assets. GN bank was downgraded to a Savings and Loans company. The officials of BoG have said the clean-up is a success. However, Prof. Eric Osei Assibey told host Samson Lardy Anyenini that although the clean-up was necessary the BoG should have been more tact. “We cannot paint all the banks with the same brush…the setting up of minimum capital should be put in tear levels because their asset bases are not the same. “There are banks that operate at a lower tear and their asset base may be ¢100 million so a minimum capital of ¢150 million may get them going…” he said. 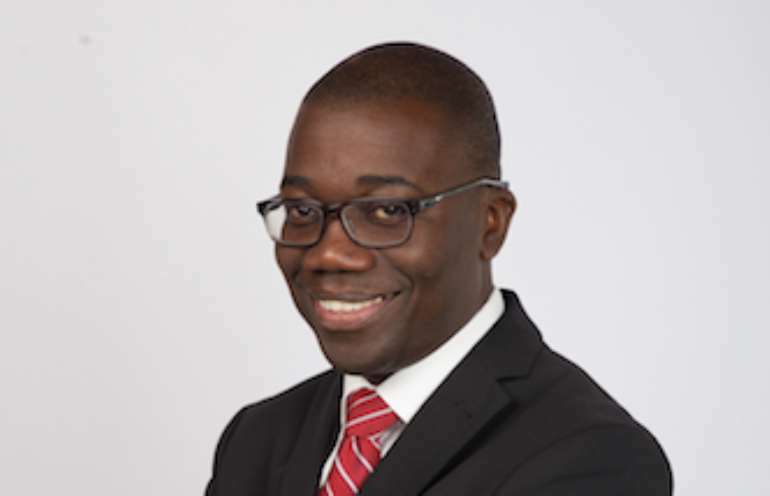 For his part, Managing Director of Fidelity Bank, Julian Opuni who was also a panelist on the show said the Central Bank of Ghana should be lauded for the clean-up. According to him, the clean-up was a bold step and the BoG managers deserve accolades for taking the initiative. “It was the right thing to do if we left it to another few years the damages would be substantially more than it is now,” he said. Mr. Opuni, however, added that the results of the clean-up are not going to be felt overnight. He told the host, Samson Lardy Anyenini that it could take up to a decade for the clean-up to bear fruits.